Many people are scared of the dentist! 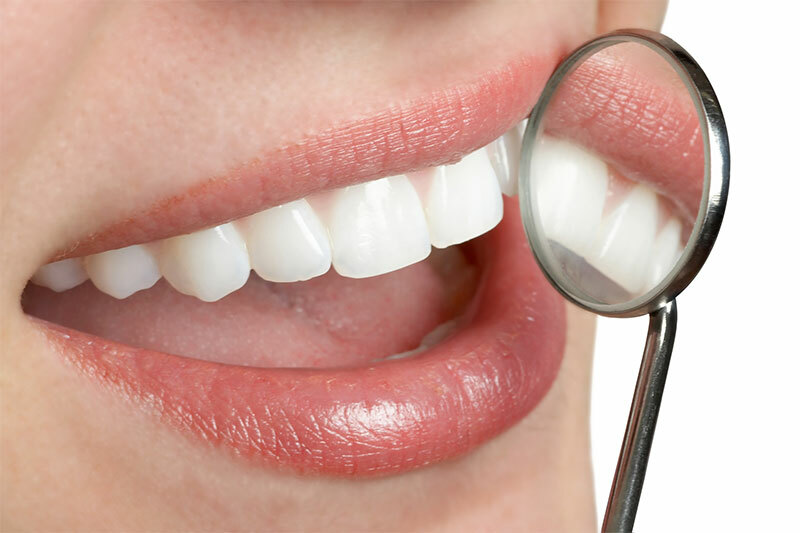 If you postpone dental visits because of fear, anxiety, stress, or physical discomfort in the dental chair, San Diego sedation dentist Dr. Naderi would like you to consider conscious oral sedation. 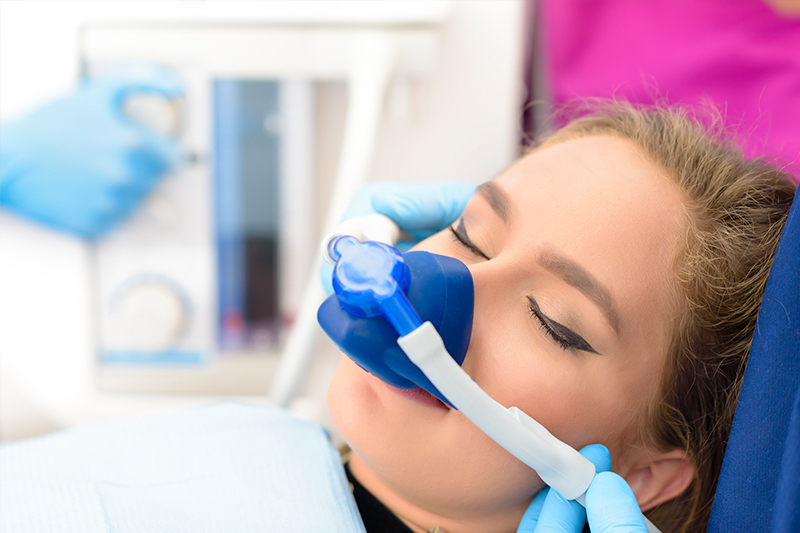 This safe and effective sedation option involves administering a mild oral sedative in combination with nitrous oxide. Under oral conscious sedation, patients feel relaxed and peaceful. 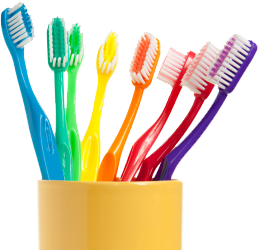 How does oral conscious sedation work? At your appointment, you’ll be given oral medication after the sedative begins to work, we’ll help you get comfortable in the dental chair. Doctor and her assistant will be by your side to answer your questions, and monitor your comfort throughout your procedure. Dr. Naderi will administer nitrous oxide to enhance the effects of the sedation. She can perform hours of dental work while you rest comfortably. You will remain conscious – you don’t actually go to sleep. However, sometimes patients report that they don’t remember a thing about the procedure performed in conjunction with oral conscious sedation. Now that’s relaxation! You will need a friend or family member to drive you home from the appointment. The rest of the day, plan to relax. When you wake up the next morning, the sedative will have subsided, and you’ll enjoy the benefits of a stronger, healthier, more beautiful smile. "I couldn't be happier that I chose Dr. Naderi as my new dentist! My long time dentist retired and on my moms recommendation, I decided to give Dr. Naderi a try. The great experience started as soon as I called the office to see if my insurance was accepted." - Katherine H.